Over fifteen years of experience providing effective communications solutions for businesses, non-profits, campaigns, and events. Crafting quality content, business and marketing materials, websites, e-commerce stores, social media platforms, promotional campaigns, and more. Friendly, detail-oriented, honest service with a focus on client needs. Contact me today. As an editor, writer, website designer, and project manager, I achieve results by clarifying my client's critical needs, identifying new opportunities, and building on what is already working well. For targeted projects, or to add resources to an existing team, all services are available individually. For most projects, a blend of some or all services is essential. General hourly consulting for specialized demands can also be arranged. See full list of services. Start with a free thirty minute consultation. An experienced wordsmith, designer, and problem solver. 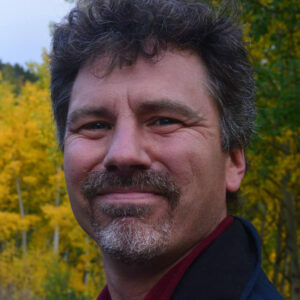 Douglas Cramer is an author, editor, website designer, and project manager who excels at work requiring social intelligence, complex critical thinking, and creative problem solving.